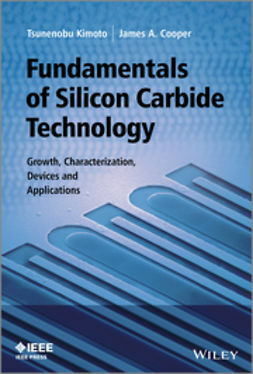 This book provides readers with new knowledge on the synthesis, properties, and applications of novel carbon materials and carbon-based composites, including thin films of silicon carbide, carbon nitrite, and their related composites. 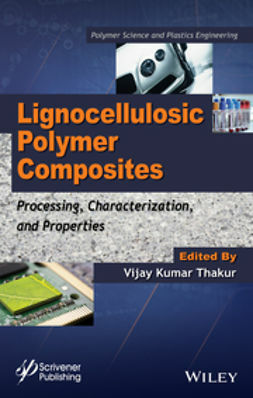 It examines the direct bottom-up synthesis of the carbon-based composite systems and their potential applications, and discusses the growth mechanism of the composite structures. 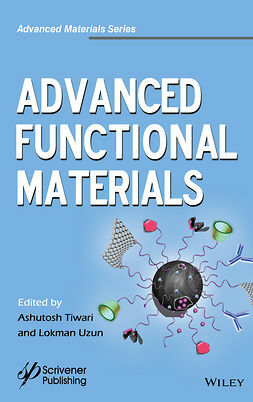 It features applications that range from mechanical, electronic, chemical, biochemical, medical, and environmental to functional devices. 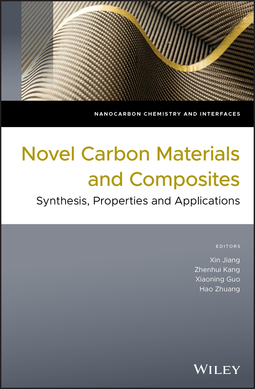 Novel Carbon Materials and Composites: Synthesis, Properties and Applications covers an overview of the synthesis, properties, and applications of novel carbon materials and composites. 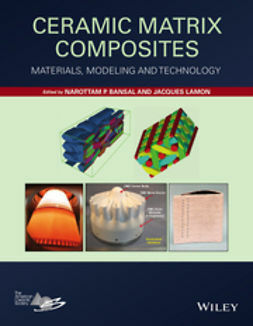 Especially, it covers everything from chemical vapor deposition of silicon carbide films and their electrochemical applications to applications of various novel carbon materials for the construction of supercapacitors to chemical vapor deposition of diamond/silicon carbide composite films to the covering and fabrication processes of nanodot composites. 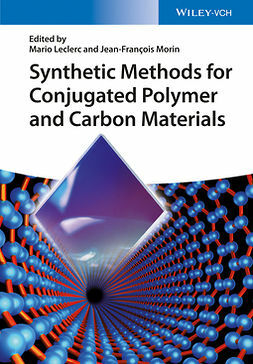 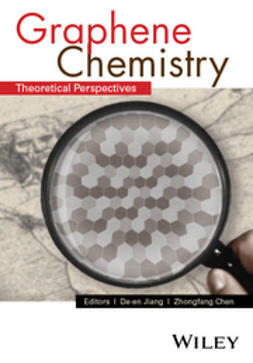 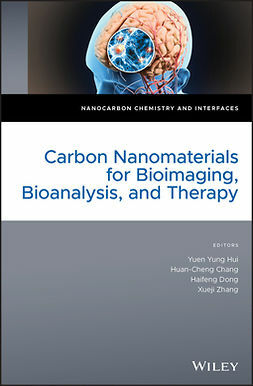 Published as a title in the new Wiley book series Nanocarbon Chemistry and Interfaces. 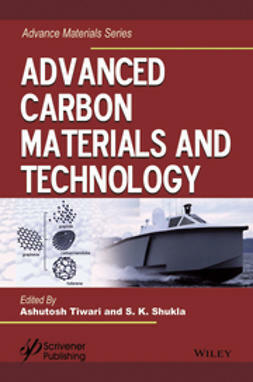 Novel Carbon Materials and Composites: Synthesis, Properties and Applications is an important book for academic researchers and industrial scientists working in the fabrication and application of carbon materials and carbon-based composite materials and related fields.